Camping tent rentals for wherever your adventure may take you. With an inventory of award-winning tents to choose from, we have camping tents for the solo camper, cozy pairs and ones much larger in size sleeping up to six people. Made to be spacious and durable, all of our camping tents are very portable and set up quickly. With our huge inventory, our tents are sure to satisfy both novice and expert campers, no matter the camping scenario. Each rental includes a tent mallet. 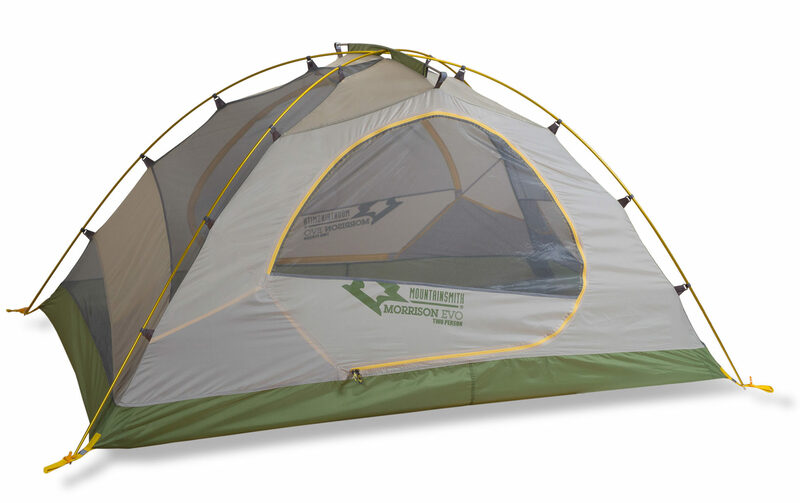 This 2-person camping tent rental features 36 sq ft of interior usable space, accommodating 2 adults in comfort. 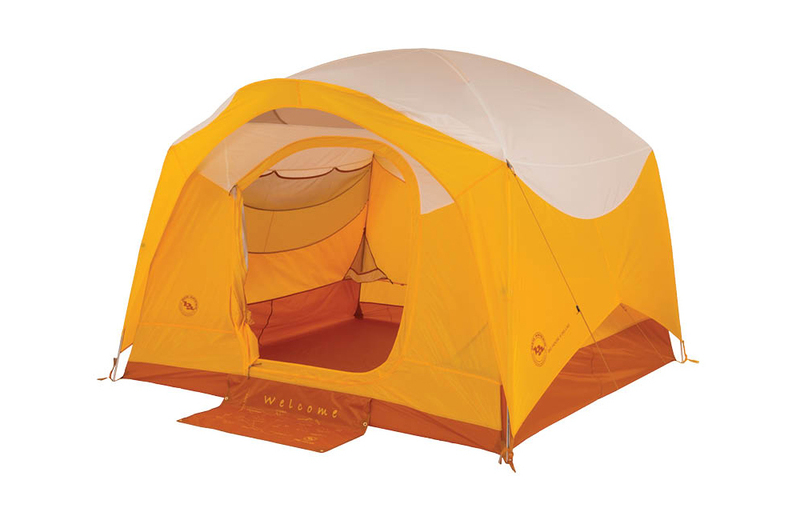 This 3-person tent features 47.5 sq ft of interior usable space, accommodating up to 3 adults in comfort. 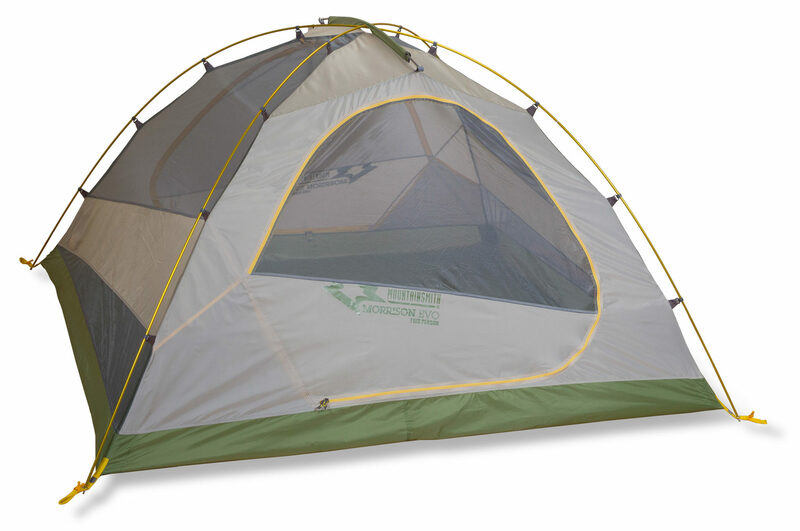 This 4-person tent features 56 sq ft of interior usable space, accommodating up to 4 adults in comfort. 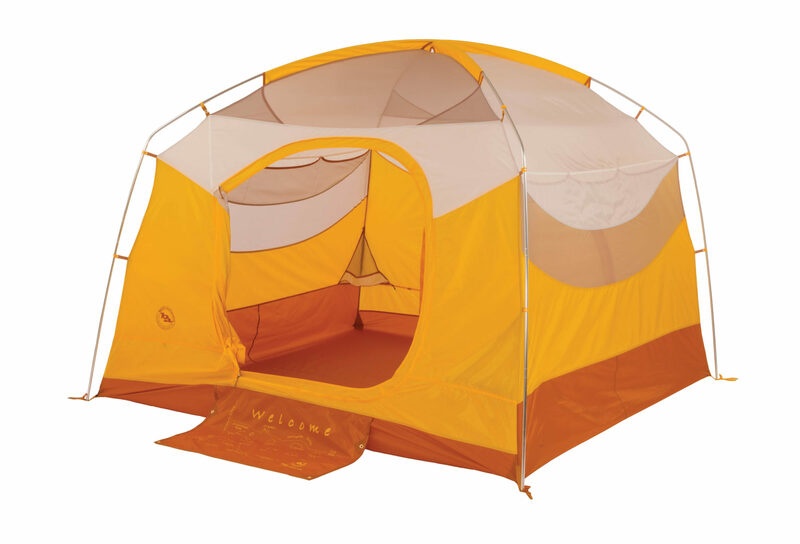 A large 4-person tent that stands 60″ in the center and offers a generous 56 sq ft of usable interior space. Easily sleep up to 6 adults in this camping tent with 84 sq ft of living space and a huge front porch. 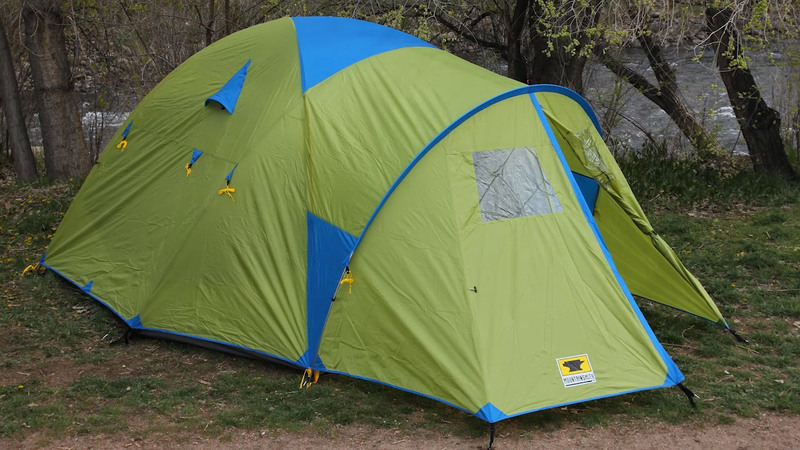 With 75 sq ft of usable interior space, this camping tent sleeps up to 6 campers.